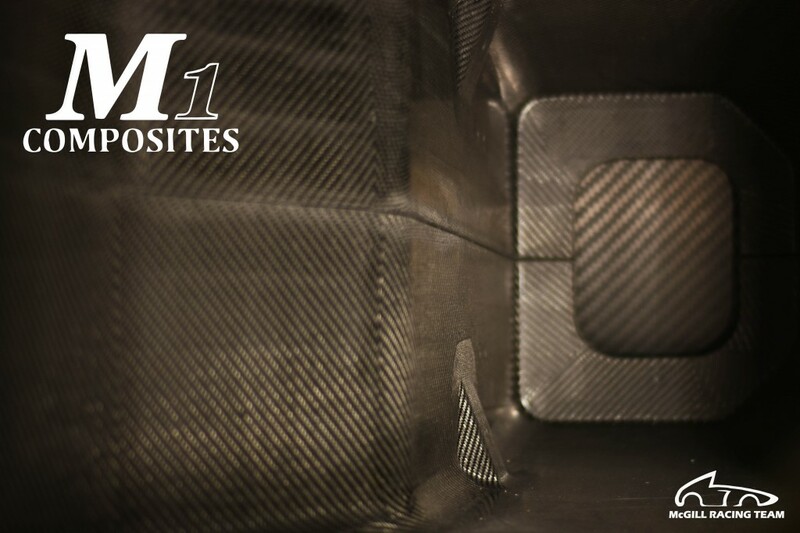 Thanks to M1 Composites Technology for helping us make our chassis tools! 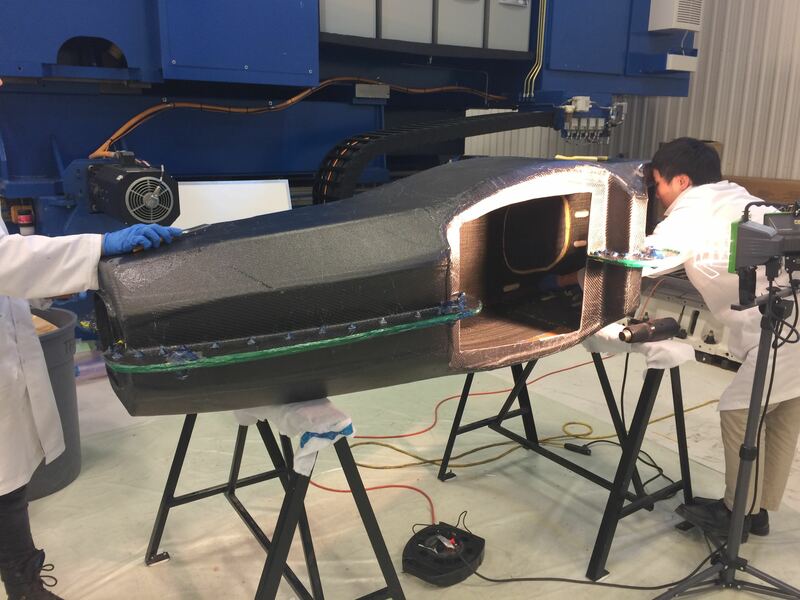 The team is currently laying up chassis inside the tools as we speak (or as you read). These tools are absolutely integral to our process and without them we wouldn’t have a car. Check out a couple pics from the layout and thanks again to M1! Published by Anna on February 17, 2016 at 1:00 pm under Sponsors. 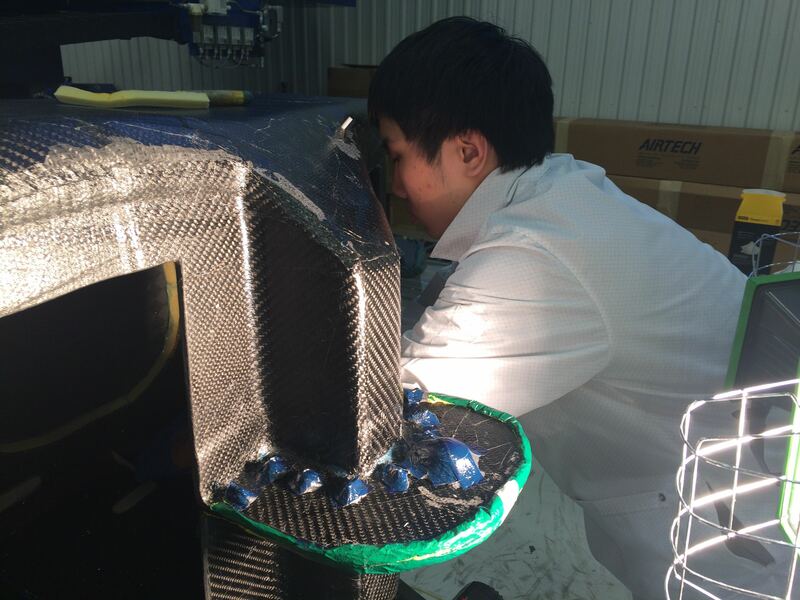 Thank you Gurit for supplying us with pre-impregnated carbon fibre. 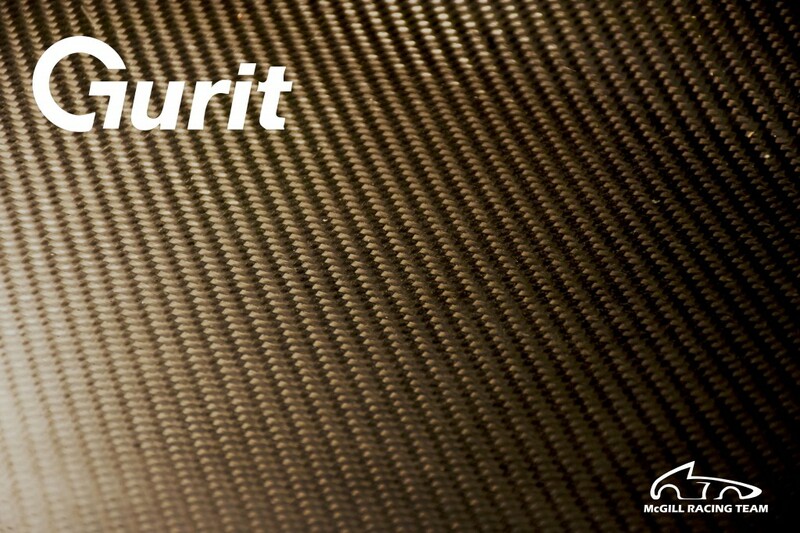 With long work times and no need to mix resin, Gurit’s material makes carbon fibre easy! We use Gurit Carbon Prepreg everywhere on the car – from the chassis to the steering wheel. Thanks to Gurit! Published by Anna on February 16, 2016 at 1:00 pm under Sponsors. If your Life is on the Line…you know who to call! 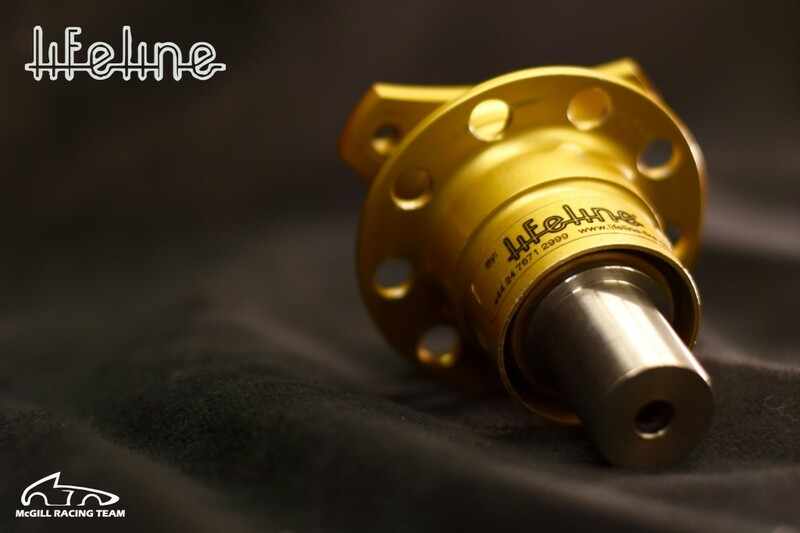 Thanks to LifeLine for helping the team out with a quick release steering boss. It allows our drivers to quickly and safely exit the car with no problem at all. We wouldn’t be able to pass 5 second egress without it – thanks! Published by Anna on February 15, 2016 at 1:00 pm under Production. 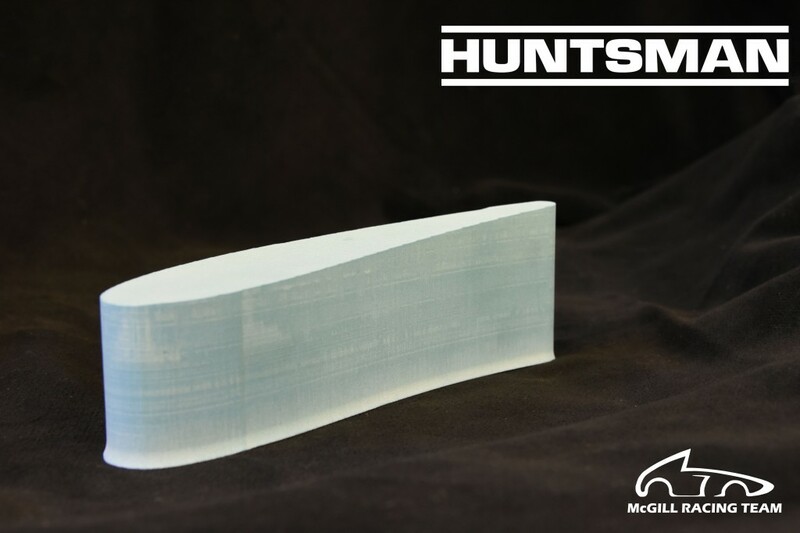 A big thank you to Huntsman for providing us with as much renshape as we could ask for! Renshape is super easy to machine and our go-to product for making molds. Check out a video of us machining an aero mount on our router here! 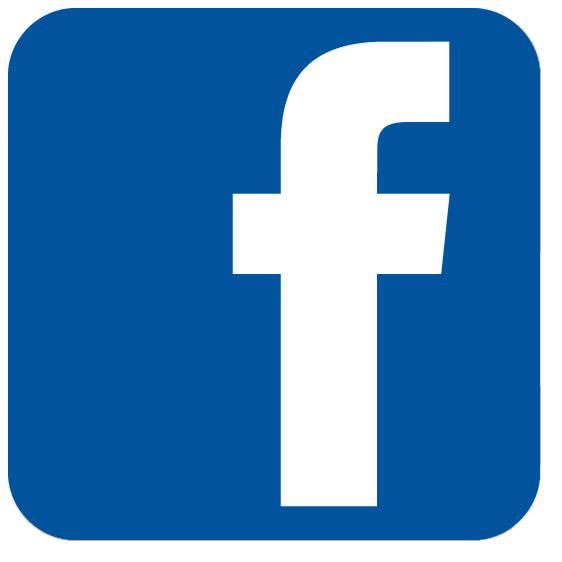 Published by Anna on February 12, 2016 at 1:00 pm under Sponsors. Thank you Arpex and Canimex Group! Thanks to Arpex for machining our set of uprights on such short notice! They came out beautifully with high precision and quality. Check out Arpex as well as the other 6 companies that form Canimex Group here. 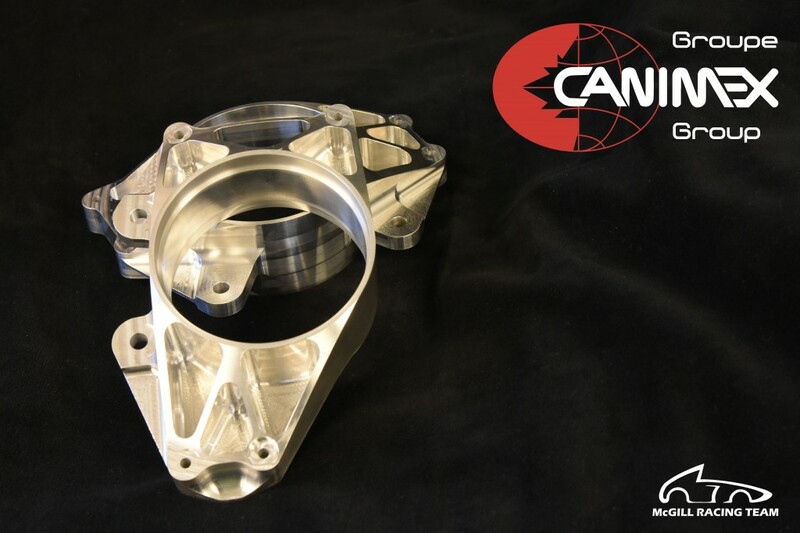 Canimex group is a global leader in manufacturing and should be the first stop for anyone looking for help with their projects from design to delivery! Published by Anna on February 11, 2016 at 1:00 pm under Sponsors. As a team, we have always been proud to tell our story and share our successes with the McGill Community. We are proud to announce that McGill has featured us in their most recent McGill Commitment video, highlighting the hard-work and recent accolades of the team. We will continue to serve our community by providing our students with hands-on, project-oriented experience to complement their academic studies. We will continue our dedication to technical excellence, knowledge transfer, and a quality end-product. 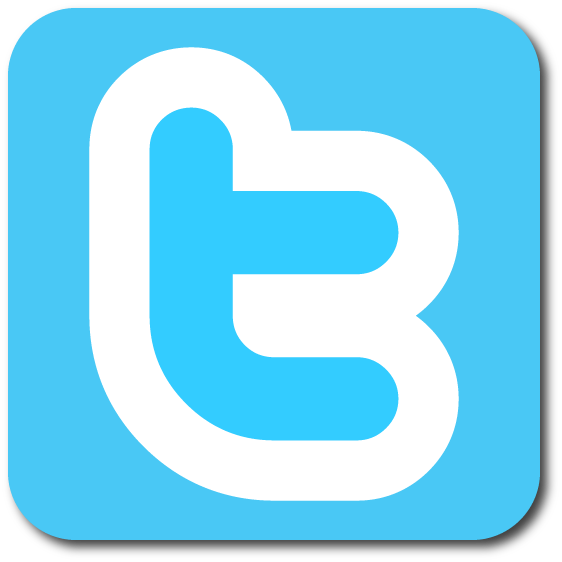 Published by Matthieu on February 10, 2016 at 4:34 pm under Events, Testing. And our vote goes to…President Titanium! 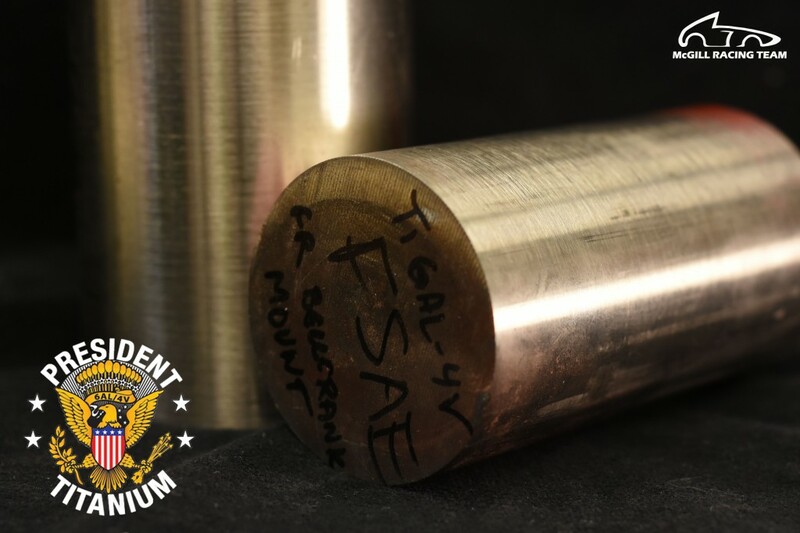 A big thank you to President Titanium for their generous donation of titanium stock. The team uses titanium for several parts that need strength without compromising weight. Without President Titanium’s support these parts would be impossible to manufacture. Thanks again President Titanium! Published by Anna on February 9, 2016 at 1:00 pm under Sponsors. This Stock is the Bomb-bardier! 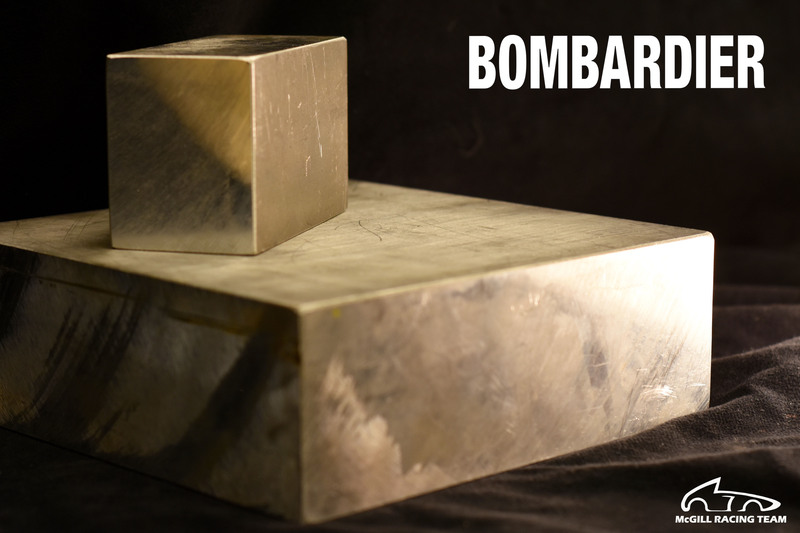 Thank you to Bombardier for continuing to support our team for the 2016 season. They have generously provided the stock material for all our machined parts! Thanks again to Bombardier and we look forward to continue working together in the future! 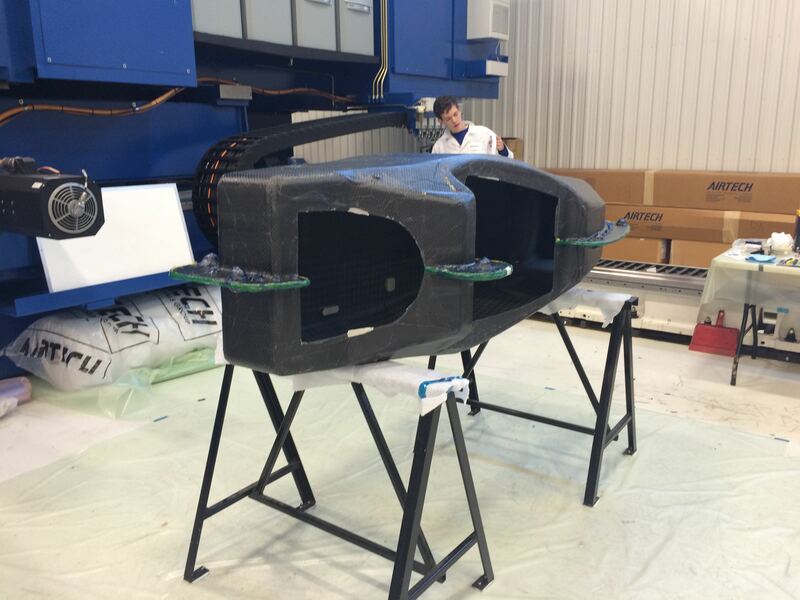 Published by marinefm on February 8, 2016 at 1:00 pm under Production. 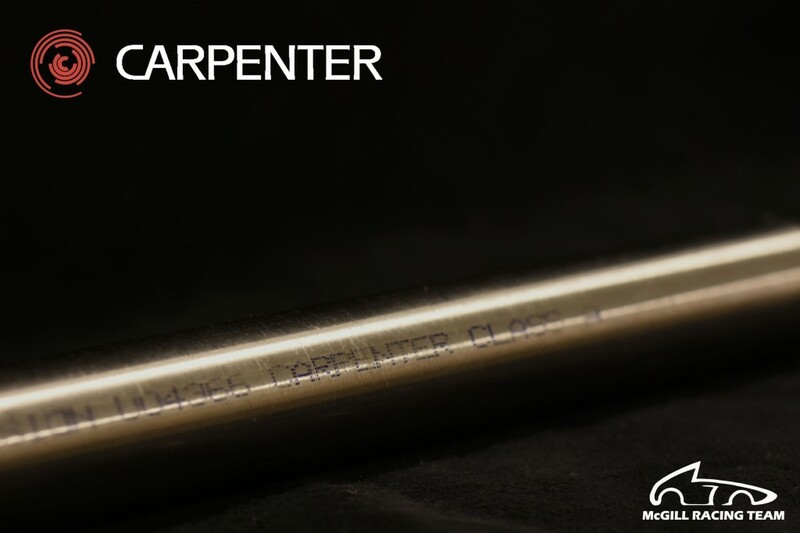 MRT would like to thank Carpenter for providing us with AerMet® for our driveshafts. AerMet® provides high hardness and strength combined with exceptional ductility and toughness. This translates to considerable weight savings without any loss of performance. Thanks again to Carpenter – engineered materials for a changing world! Published by marinefm on February 5, 2016 at 1:00 pm under Sponsors. 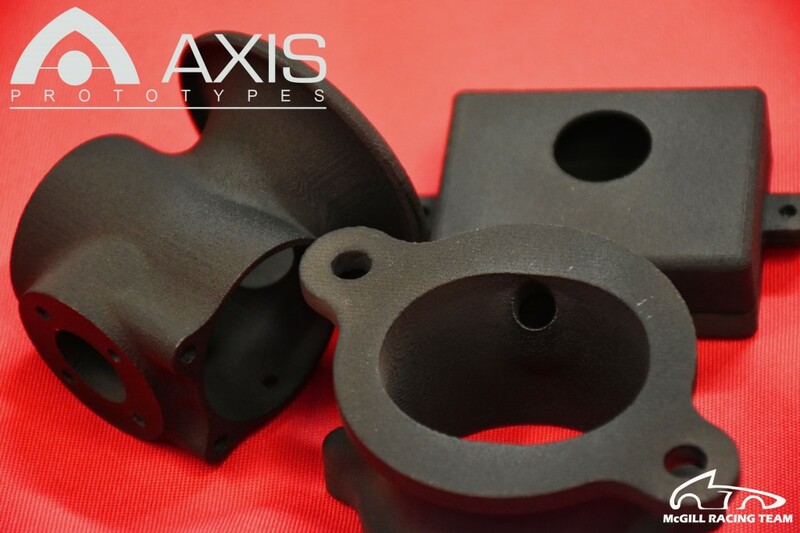 The McGill Racing Team would like to thank Axis for helping us print various 3D parts – such as the dash and certain powertrain components. Their high quality parts are great for complex but still lightweight designs. Thanks again to Axis! Published by marinefm on February 3, 2016 at 1:00 pm under Sponsors.